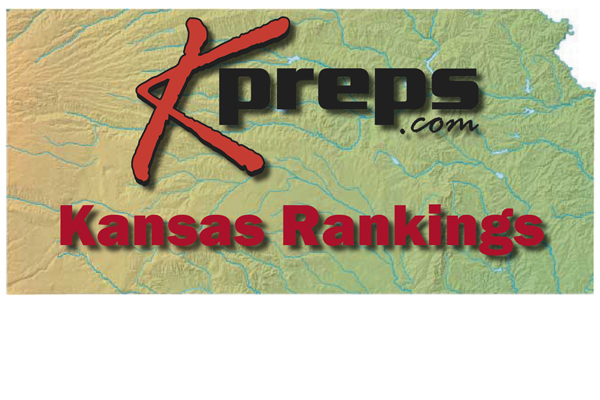 The KPreps.com statewide Kansas rankings have been released for the week, in which local media partners 810Varsity and PrepsKC vote weekly. There was little movement in this week’s rankings. Topeka’s loss dropped it from the top 5 in Class 6A and Olathe North moved in at No. 5. In the other classes there were no changes.